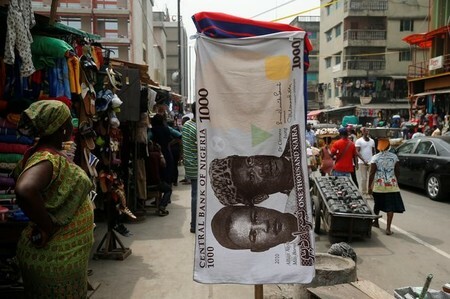 Nigeria to sell 140 bln naira bonds on June 21 - debt office - Africa M.E. LAGOS (Reuters) – Nigeria plans to auction 140 billion naira ($460 million) in bonds on June 21, the Debt Management Office said on Friday. 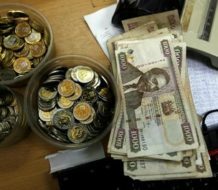 The debt office will sell 40 billion naira of bonds due in 2021 and 50 billion naira each of bonds due in 2027 and in 2037, using a Dutch auction system. Settlement is expected the day after the sale. The bonds are re-openings of previous issues. 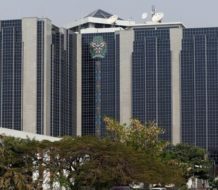 The central bank on Wednesday announced plans to sell 133.24 billion naira worth of Treasury bills at an auction next week. Nigeria, which has Africa’s biggest economy, issues sovereign bonds each month to help fund its budget deficit, support the local debt market and maintain a benchmark for companies to follow. The West African country expects a budget deficit of 2.36 trillion naira this year as it tries to spend its way out of a recession. 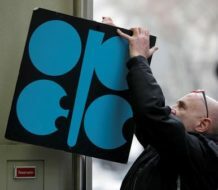 It expects to raise money to cover more than half the deficit from the local market. It has a series of debt issues lined up including a $300 million diaspora bond and a 100 billion naira debut domestic sukuk this month.